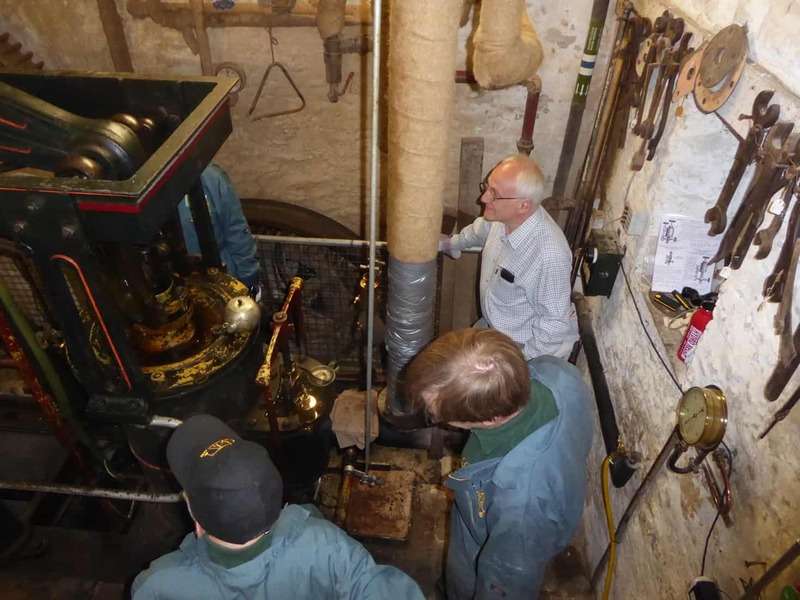 On arrival at Combe Mill you will be shown around the Mill by a volunteer before joining others on the course for a safety briefing and a half-day session learning about and driving the beam engine. You should wear ‘working’ clothes and sturdy shoes. Once finished and refreshed, you will be presented with a certificate of completion and may have your photograph taken by the engine. ● We reserve the right to ask you to choose another date in the event the course is under-subscribed. We can arrange to post the voucher to the recipient directly if instructed.